Your boat dock or boat pier provides endless fun, enjoyment and memories. Whether it’s to anchor your boat, casting a line or just “sitting on the dock of the bay,” it’s the place you and your family want to be. Titan Deck is made out of 100% polypropylene plastic, which is a sturdy plastic marine decking that will take everything you and Mother Nature can throw at it. 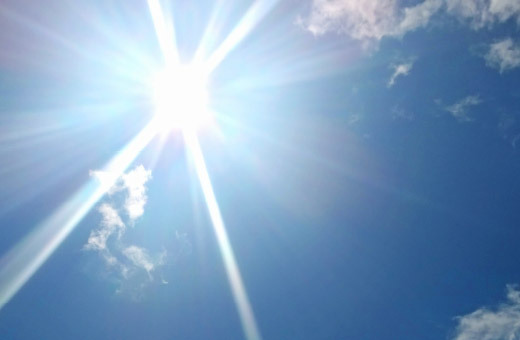 All Titan Deck products come with UV protection that will prevent significant fading. 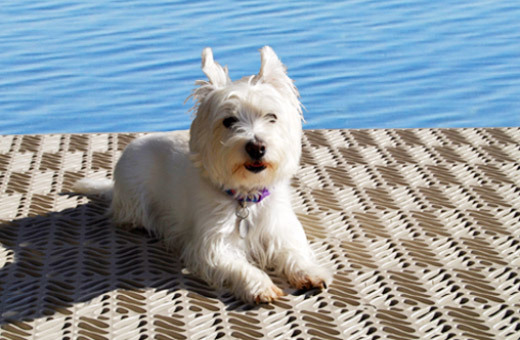 Titan Deck decking will also handle any wild weather changes. 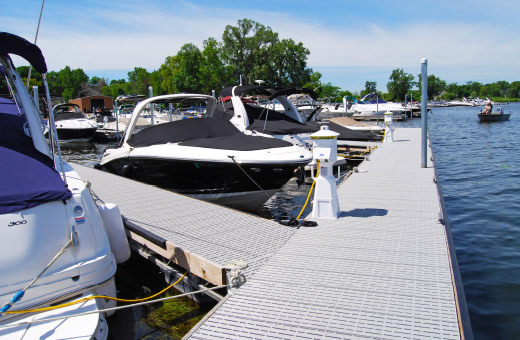 All Titan Deck boat dock materials have been tested in temperatures ranging from -25°F to 120°F (-32°C to 49°C). Titan Deck products are covered by a 12-year limited warranty, so you know you’re getting a decking option that will last. Titan Deck marine deck boards are designed with bare feet in mind. 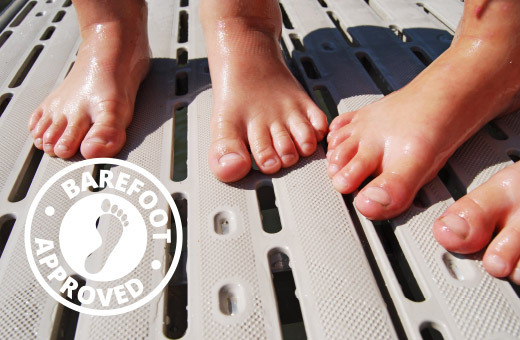 Your feet and even the smallest feet in your family will feel right at home on Titan Deck.